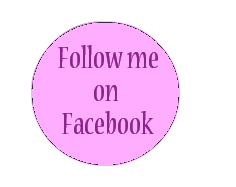 Hello my dearest blog friends, and sorry for the short absence! It has been really hectic around here! This post is dedicated to our 3 days trip in the south Holland, specifically to Limburg, which was held last week. My mother in law paid us a visit, so we took advantage to travel a bit around. I warmly recommend you to visit this part of Holland.. it is so charmingly beautiful! It reminded me of my beloved Tuscany, probably because of the vineyards and the breathtaking hilly landscape (a bit strange for Netherlands), the long green valleys and the small farms around. We stayed at a very cosy bed and breakfast, Hoeve de burg, in Gulpen, a small village where the Gulpener beer is produced. 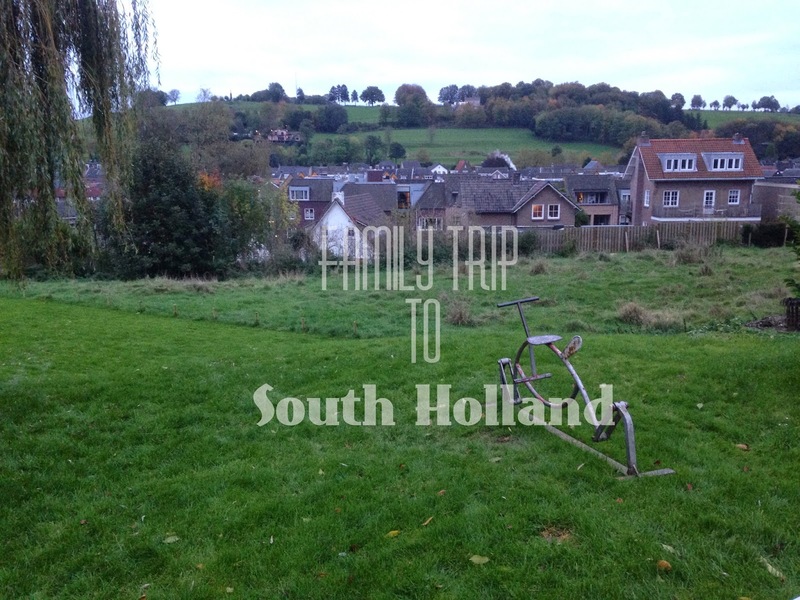 The place was perfect for the kids, there are plenty farms around, and interesting walking paths. Indeed, there is a plethora of exciting hiking and cycling venues in the area, just grab a map and set off! Unfortunately, we couldn't do a lot with two 2-years old impulsive toddlers, (sometimes I do agree that having a toddler is like a blender without the lid!) but we absolutely had fun! 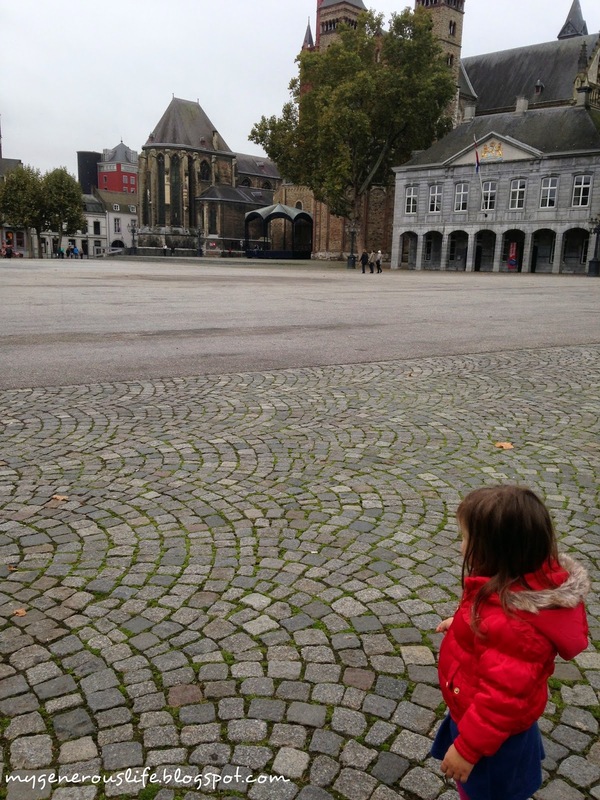 Obviously we couldn't miss visiting Maastricht on this occasion, so we decided to spend one day there. 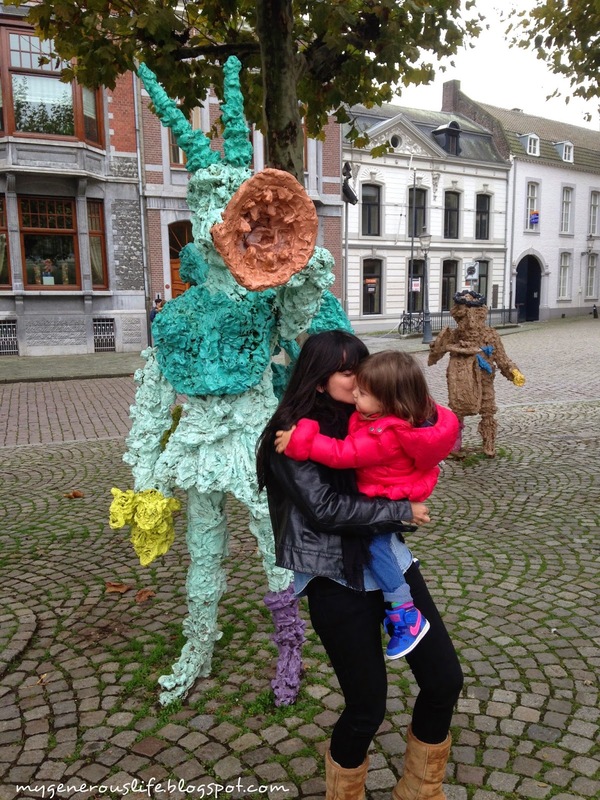 What to say about Maastricht? It is a vivid, energetic, multicultural yet classy city, with great architecture and rich culture and history. I read that there are lots to visit, but we entertained ourselves only with rambling through the streets of the city. On the other hand, the girls were having better time running through the lanes than staying inside churches, caves or museums. We will definitely opt for that, when they will be older! So, after wandering around Vrijthof and the Grote Markt, we treated ourselves with a great lunch at Marres Kitchen, and then headed for the lively Wijck neighbourhood, on the other side of the river, by crossing the Saint Servaasbridge (great views btw). We did some small shopping in the lovely shops at Rechstraat, drunk a hot coffee, and since it started to rain and become rather chilly, we decided to go back to Gulpen. Anyhow, we had plans for a children-free evening with my husband! We indulged ourselves at the spa Thermea 2000, a quiet sanctuary with in- and outdoors thermal baths, and a great complex of swimming-suit-free saunas, with great views to the valley (even though it was dark we couldn't see enough but I guarantee the atmosphere was awesome!Unfortunately, no pictures inside are allowed). Next day was dedicated to outdoor activities, so we visited the Gaia Kerkrade Zoo, which hosts species of animals that fall within special endangered programmes. Personally, I am not very fond of Zoos, since I don't enjoy the idea that animals live away of their natural environments, often restrained in tiny places, but this Zoo was really animal respectful. Whatsoever, girls had fun watching their favourite animals around. Is there any better way to end a relaxing journey, than go shopping?? Less than a hour from Maastricht there is the Roemond Designer Outlet, which is worth visiting! :) We enjoyed a relaxed shopping stroll and came back to our base. SnowWorld Landgraaf- the longest indoor ski slope of the Netherlands and one of the longest worldwide, which is open the whole year around! Kasteel Hoensbroek- our friends' suggestion, it seems beautiful..
Have you ever been to the south Holland? do you have any suggestions? Πανέμορφα μέρη! !Θά κοιτάξω τήν Ανοιξη νά τά επισκεφτώ!! It sounds like it was a great trip. I love your pictures. Amsterdam is the only place in Holland we have been to.. sounds and looks like you guys had a wonderful time. It looks beautiful there. Looks like you had a great time. This looks like an interesting area with something for everyone. I like your description of two year olds - a blender without a lid - made me smile! Of the places you've mentioned I have only been to Maastricht. I really like The Netherlands; it's such a beautiful country. I've never been but like everything else, it is on my list. I don't know much about Holland and I haven't seen too many photos of it (aside from the tourist kind) so I love your photos. Thank you for sharing and shining a new light on this country for me. it's seems super nice! and a friendly place to visit. ερχομαι πρωτη φορα στο μπλογκοσπιτακι σου μετα την επισκεψη σου στο δικο μου και εχω ενθουσιαστει!!!! Λατρευω την Ολλανδια.Ειναι η μεγαλη μου αγαπη!!! Εζησα για 4 μηνες στο Leiden!!! Xαιρομαι που "βρεθηκαμε" γεωργια!!! !ελπιζω να τα λεμεσυχνα!!! !